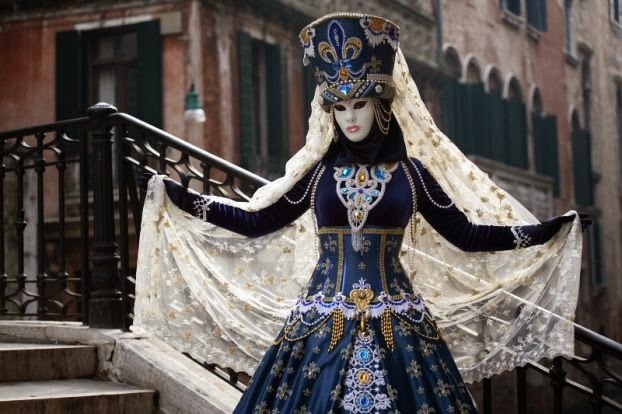 The Carnival of Venice take place for the next ten days....well who can go for the whole 10 days in today’s busy world? But the history of the event still draws crowds from all the world today for the famous event. 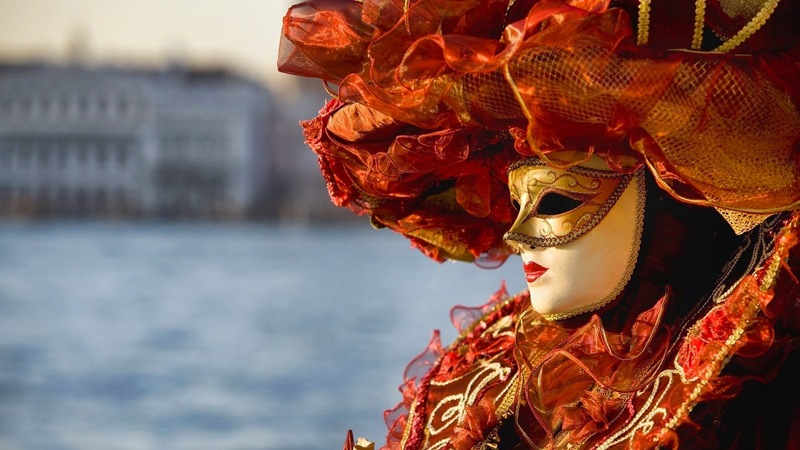 Even though events take place over a fortnight, the real Carnival happens on the final weekend leading up to lent, when VIP masked balls take place in historic palazzi.